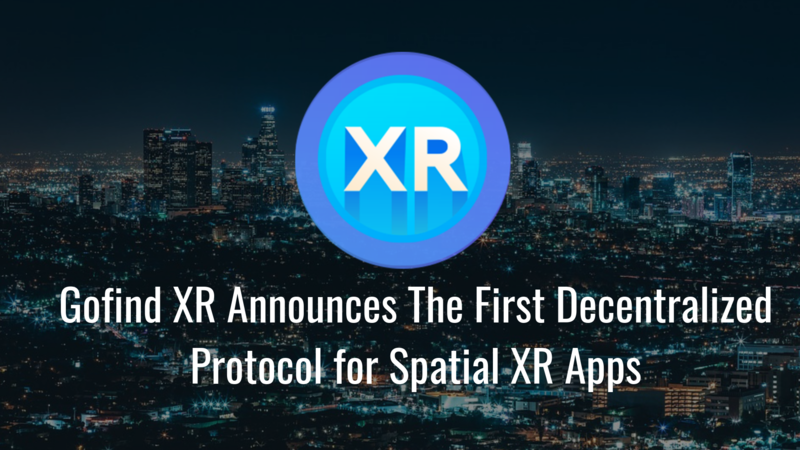 Gofind XR (https://www.gofindxr.com), a blockchain protocol for XR (Extended Reality) app developers, today has announced a new decentralized framework for the physical spatial world around us. Extended Reality (XR), which includes Virtual Reality (VR), Augmented Reality (AR) and Mixed Reality (MR) enables users to engage with the Internet at deeper, more meaningful levels. Users can own a portion of this spatial web by staking XR tokens in exchange for a piece of XR land. “Just like Internet users purchased .com and .net web domains in the early days of Web 1.0, savvy users are now rushing to own a Web 3.0 stake in some of the world’s most popular landmarks, such as the Eiffel Tower in France or Angkor Wat in Cambodia,” adds Majumdar. “These early movers are well positioned to benefit from the XR experiences and communities that are forming around the land they now own on the new spatial web.” Holders of XR web get a share of network fees around their staked geo-locations. The Mainnet 0.5 for staking on the spatial web is already set up, and you can see a demo here https://youtu.be/jGoFDnsiIhI . To obtain a stake in the spatial web, users can purchase XR tokens and exchange them for land here: https://ico.gofindxr.com/ on the token sale. 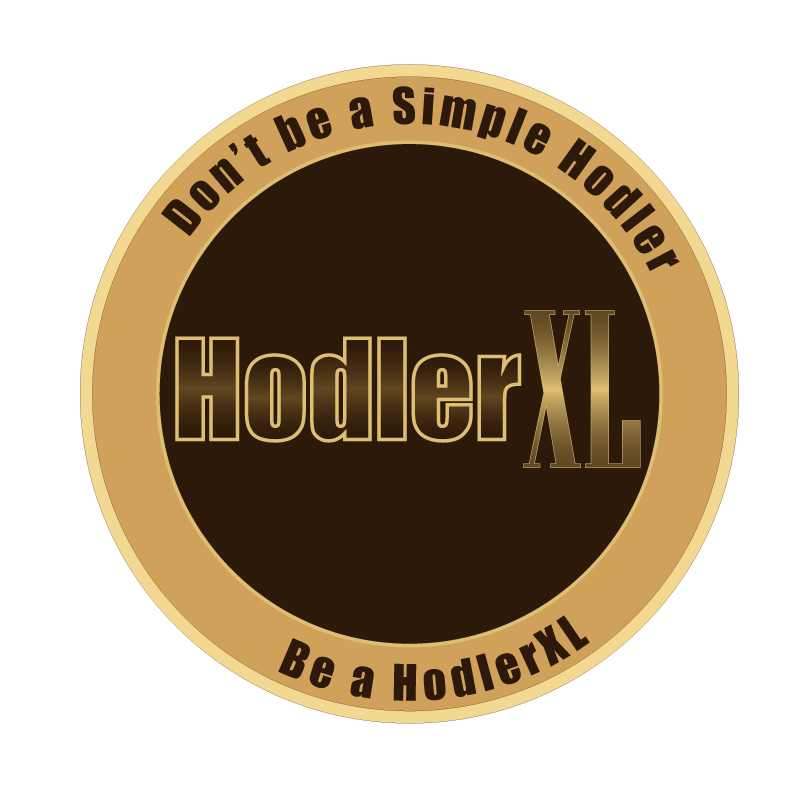 More info on the token sale can be found on the main website. Although the token sale officially begins on June 2019, some early adopters can get some early tokens right now from a limited pool with 35% bonus using this link for a limited time http://invest.gofindxr.com/bonus35.